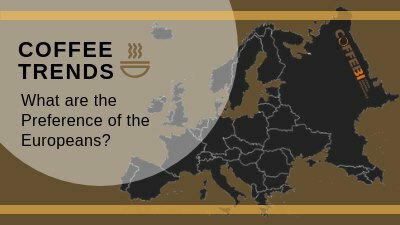 Coffee Trends, What Are The Preference of The Europeans? 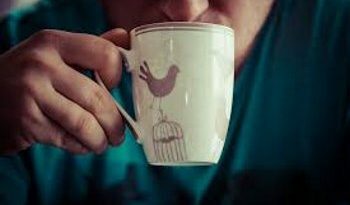 According to recent research, most European coffee consumers can not tell the quality difference in products, and are mostly buying cheaper mainstream brands, generally from large distribution chains, as reported by CBI Ministry of Foreign Affairs. At the same time, though, the number of consumers willing to pay higher prices for higher quality specialty blends is steadily increasing. Micro-lots: Smaller lots of top-quality coffees by single producers, sold separately at higher prices via direct contact between producers and smaller buyers. The European market is a highly knowledgeable one, especially in more developed Northern and Western countries with high consumption per capita. In these countries consumers are familiar with the roasting and brewing process and expect their baristas to offer techniques that enhance product properties. The single-use market, with coffee pods and capsules, offers a wide variety of products ranging from cheap basic coffee to higher quality blends. 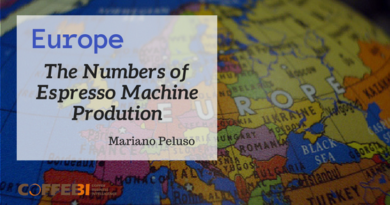 This market is dominated by Nespresso which holds a share consistently over 25%. 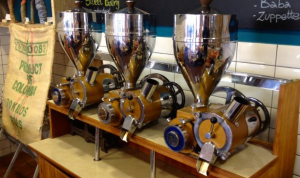 Ease of use, low or no maintenance, good marketing and wide assortment are contributing factors to ever increasing sales figures, creating room for popularity of different specialty coffees. The downside to this popularity, though, is the potential environmental impact of single-use capsules with a general public that is becoming more and more environment – conscious. This has led to several initiatives such as the ban on coffee pods in Hamburg local government buildings issued by city authorities in 2015. Consumers are also becoming more concerned with the social impact of their brews. This has brought about a demand for stricter regulations when it comes to tracing origin and transparency of products. These stricter regulations can make it easier to trace the product history, making sure that all production steps have been taken according to fair trade and environment protection rules. Certification is more important for medium and large traders who follow production standards like UTZ and Rainforest. The smaller marketers trading in specialty coffees prefer to work on building trust relationships with producers, engaging in direct trade instead of seeking a standardized third-party certification. The demand for sustainability has pushed major players, like for example Nespresso and Starbucks, to implement their own sustainability programs, while local associations are pushing for initiatives to make production environmentally friendly and tackle potential climate change and biodiversity issues. 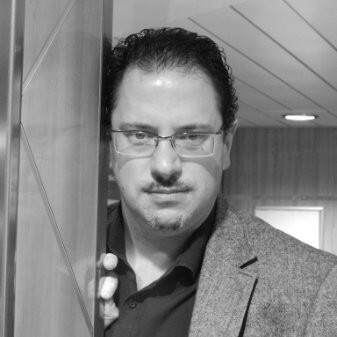 Former banker and business analyst in the airline industry, now using his insight and digging abilities for the benefit of coffee lovers and industry operators.